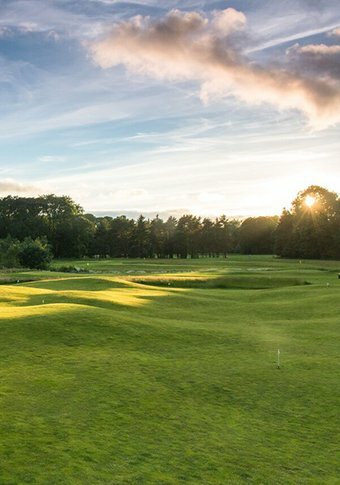 Galgorm Castle’s Championship Parkland, a 9-hole par-3 course and 6-hole pitch & putt makes Galgorm Spa & Golf Resort a perfect golfing getaway. Ideally located close to both Belfast airports and the stunning North Antrim coast means Royal Portrush, venue for the 148th Open Championship is only a short drive away. Other Links courses nearby include Portstewart, Castlerock and the world’s number one ranked course, Royal County Down. 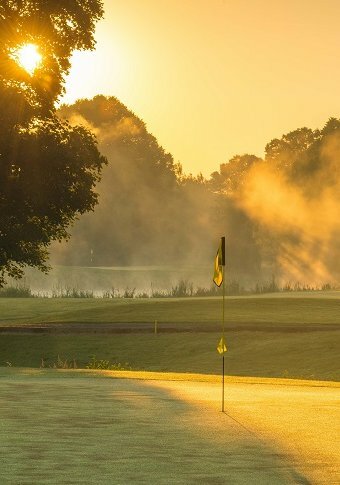 Galgorm Spa & Golf Resort is the destination for those wishing to enjoy a golf break or simply couples keen to demonstrate some friendly competitiveness during their stay. No matter what the occasion, Galgorm offers golfers an unparalleled experience suited to both seasoned golfers and amateurs alike. 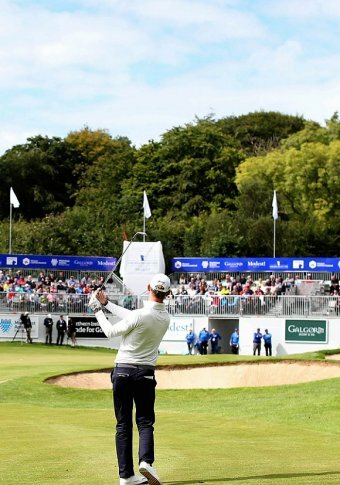 Consistently ranked among the top three parklands in Northern Ireland and home to the European Tour Group’s NI Open, our Championship Parkland is nestled in the heart of Galgorm Castle’s historic estate. The Championship layout provides a relaxing yet entirely pleasurable round of golf for players of all levels. Enhance your stay with a round at time of booking or during your stay; an unmistakably warm welcome awaits you, paired with opulent surroundings, four on-site restaurants and guest rooms that epitomise comfort. A collection of 17 Golf Cottages located on the serene grounds of the Resort offer unparalleled accommodation suitable for groups to unwind after a day on the course. 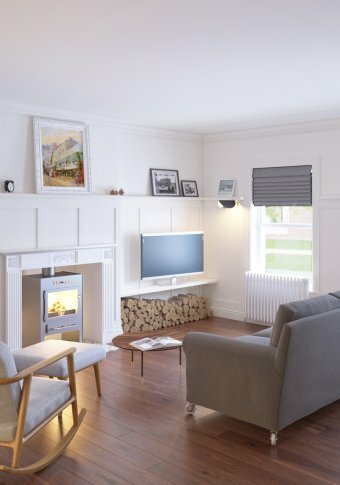 Cleverly designed cottages come with everything you need for a comfy stay - a fully equipped kitchen, contemporary bathrooms, tranquil bedrooms and golf storage. When scorecards are marked and the clubs are packed away, release tensions with a post-game treatment in The Spa. Left feeling a little under par? Watch the stress of the day melt away with a spell in the award-winning Thermal Village where an array of spa experiences await. 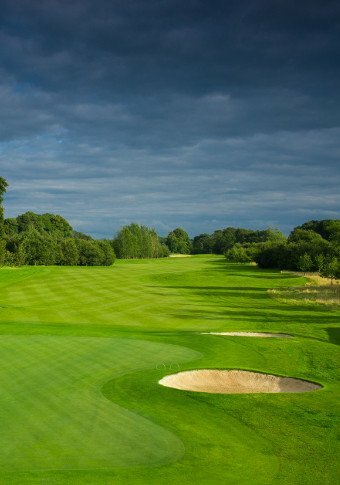 Often considered the playground of champions; Northern Ireland was made for golf. 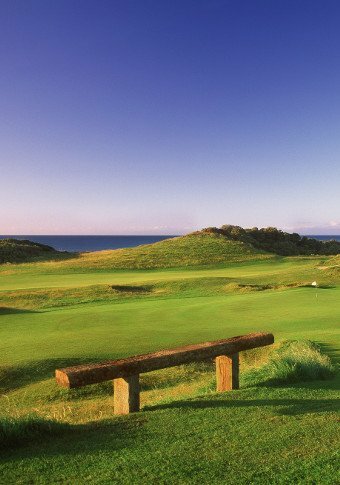 Whether it’s a weekend hobby or professional pursuit, experience breathtaking views and adrenaline-inducing fairways with fantastic traditional Irish Links courses of the North Coast, including Royal Portrush, venue for the 148th Open Championship in 2019.